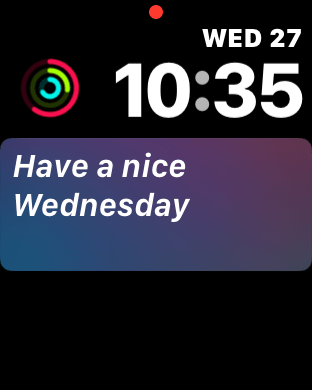 Even with appointments on the calendar showing for tomorrow when I scroll the crown, the watch face only shows “Have a nice Wednesday.” It’s frustrating that the Siri watch face isn’t eagerly trying to push as much information to the user as possible. For the first few days all I saw on the main face was stocks and News, but never at the same time—there was always space open on the face. 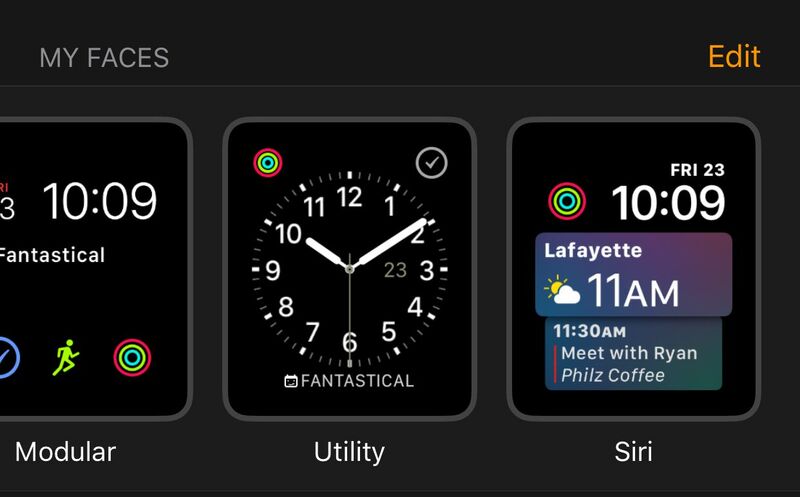 I have HomeKit items setup, I’ve had tickets for immediate use in my wallet, calendar items, and other active items that never once showed on the main watch face. To try and prompt those more, I turned off News, stocks, and Breathe and still didn’t see much change. In my opinion, the screen should never be blank. There’s always plenty of information that can be displayed, including weather. 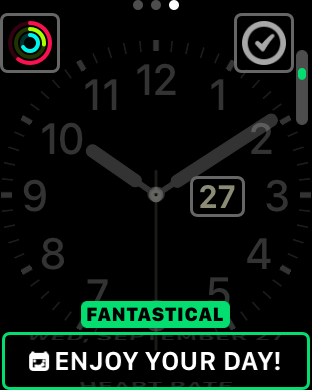 The potential even for a mediocre proactive experience is here and in place and yet the Siri watch face swings and whiffs. Maybe watchOS 5 can bring some true dynamic complications, or at least revamp the Siri face.